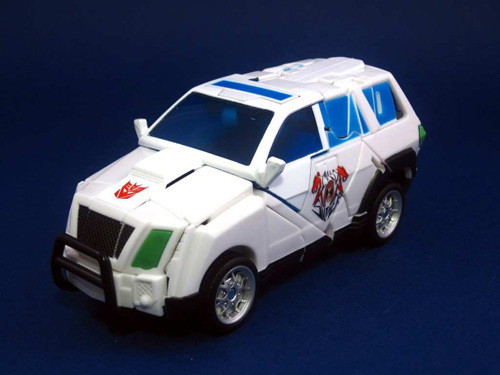 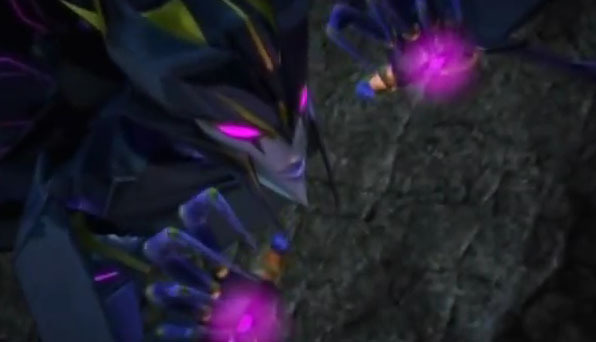 Here’s an exclusive clip from MTV Geek, a one minute trailer for the second season of Transformers Prime premier episode “Orion Pax – part 1”. 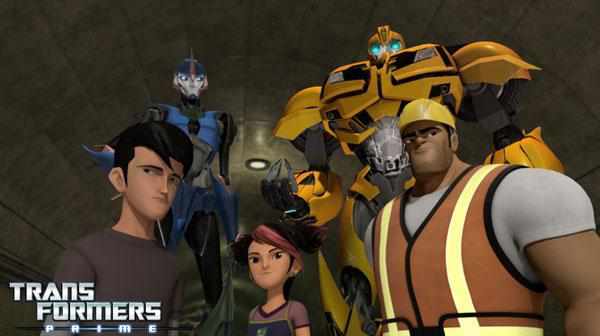 Transformers Prime season 2 airs on the Hub February 18th at 5:30pm PT/8:30pm ET. 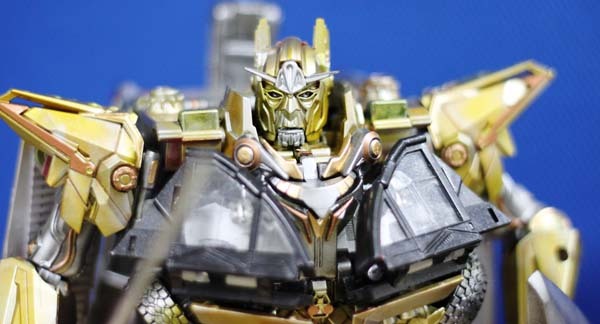 Check embedded trailer below. 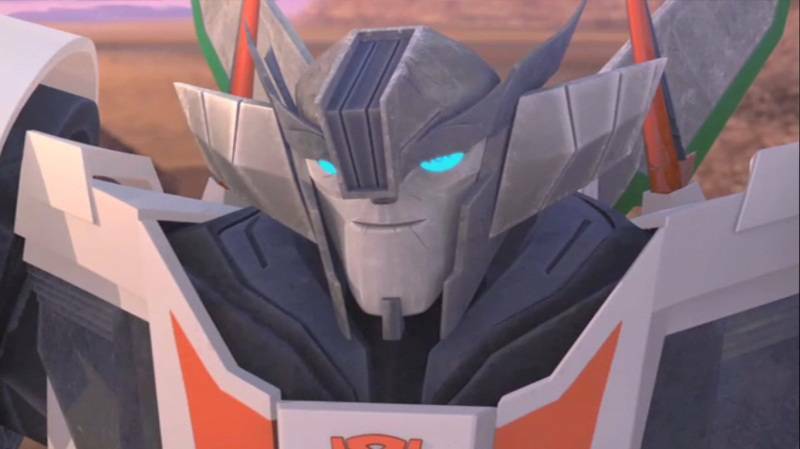 [quote]MTV Geek is pleased to present you with this exclusive clip from the season premiere of Transformers Prime , “Orion Pax – Part 1,” airing Sat, February 18 at 8:30 PM EDT on The Hub. 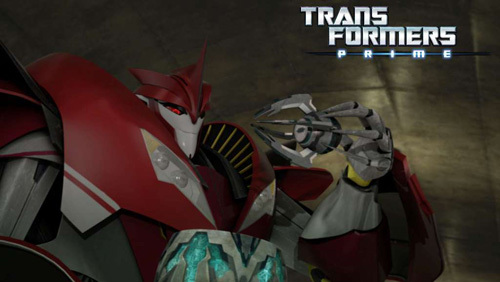 It’s the start of a whole new season of Transformers Prime, at its new time of 8:30!